Hard to find country home! This home will not last long. well maintained 4 bedroom 2 bath home with an office which could be used for a 5th bedroom. 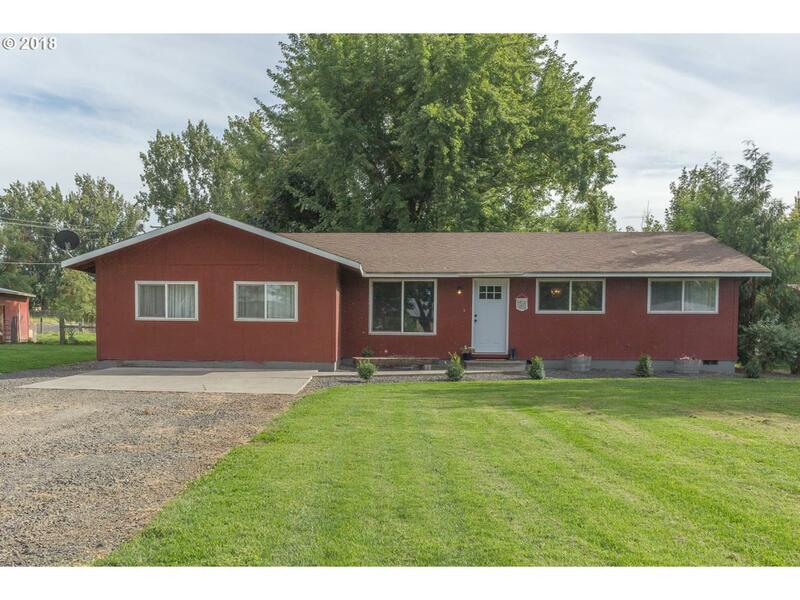 Property is fenced and cross fenced, pasture is in solid set sprinklers. Lots of shade trees a large deck in the back to enjoy barbecues and summer fun. A barn, chicken coop and outbuildings! Come see this property before it is sold! Call me for your private showing!